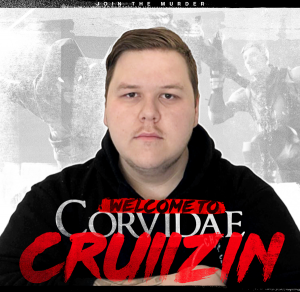 Corvidae | Corvidae partner with Twitch! We are very pleased to announce our partnership with Twitch! Corvidae have just joined a short list of Oceanic Organisations that have such partnerships in place. 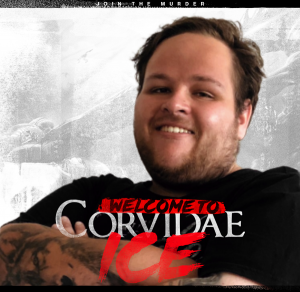 In the absence of top level competition, we have been blessed with an opportunity to further our community engagement whilst also increasing the platform and availability of streamers who call Corvidae home. 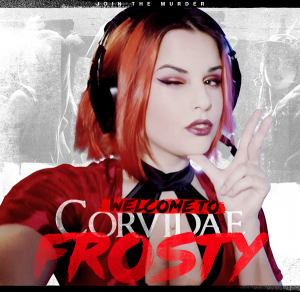 This is a great opportunity to facilitate players and streamers within Corvidae. 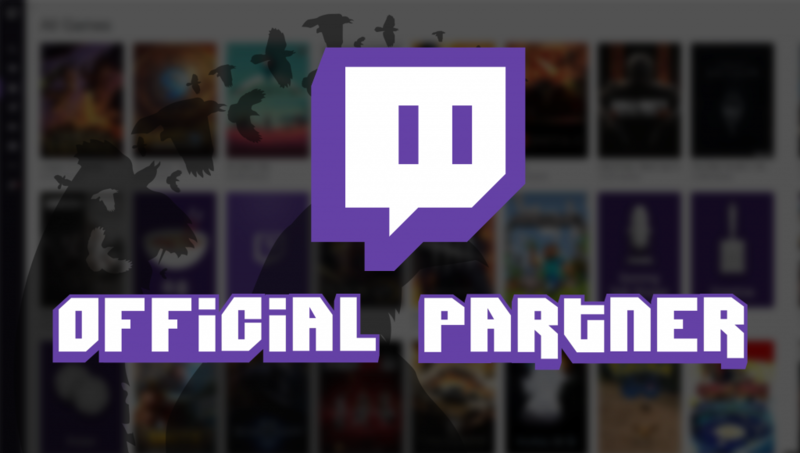 The Twitch partnership will be beneficial to the streamers within Corvidae as it will improve branding and reach. Corvidae are also set to gain from this as we are now able to better market sponsors, have a far greater reach and increase community interaction. Corvidae content production will become more consistent and will provide a great tool to communicate with the growing community. On behalf of Management, Staff and Talent, we would like to thank each and every one of you who takes time out of their day to read and stay involved with Corvidae. Without you this would never have been a possibility. We appreciate you all more than you know and as always feel free to express your concerns, comments and opinions.